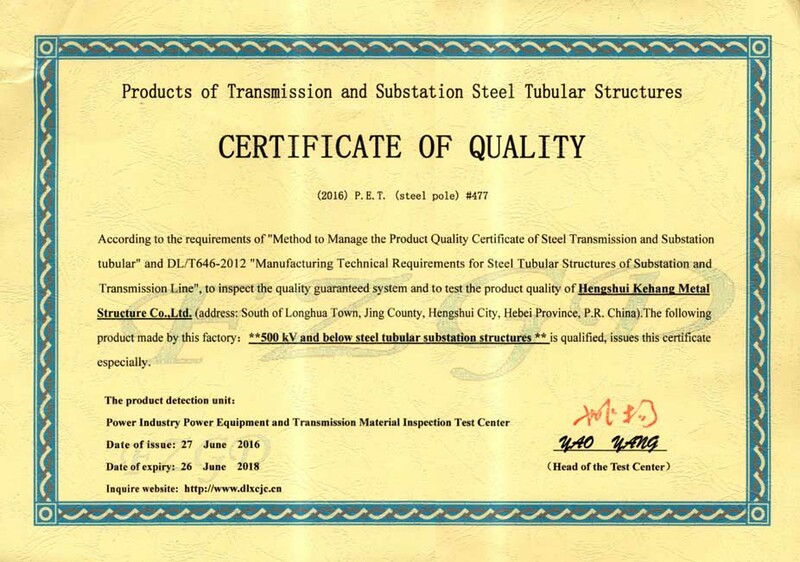 In 2009, the company participated the construction of the National Wind Energy Resource Observation Network organized by the National Meteorological Bureau.In 2015 our company be awarded as the outstanding cooperation company by CHINA TOWER. 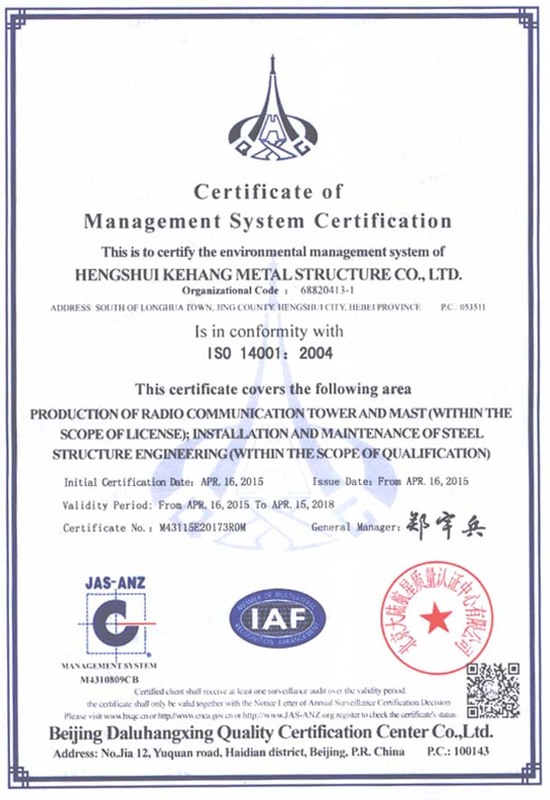 KEHANG carried out more than 200 sets of wind towers. 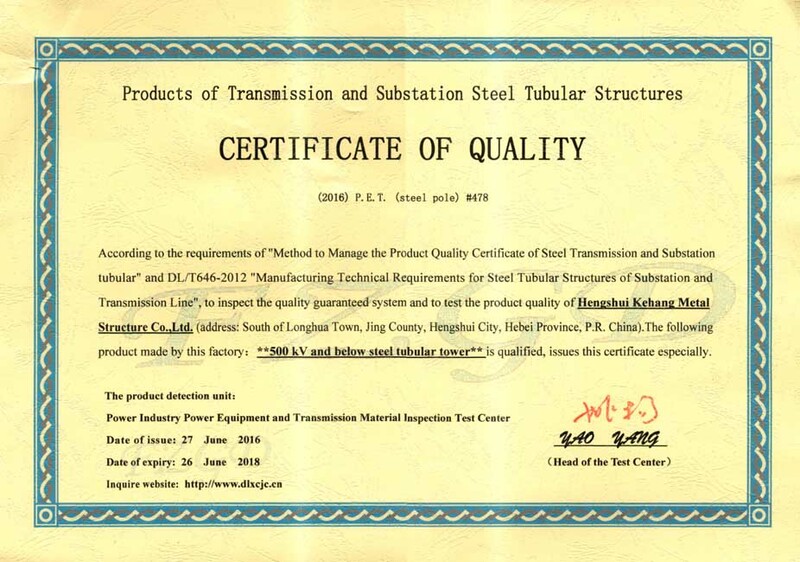 We built Two of the Three 120-meter the highest wind towers, Also participated in the Three Gorges reservoir area ecological profile observation network project. From Naqu highland to Three Gorges, from the 4800 meters above sea level to 30 meters underwater even 2km away to the shore. 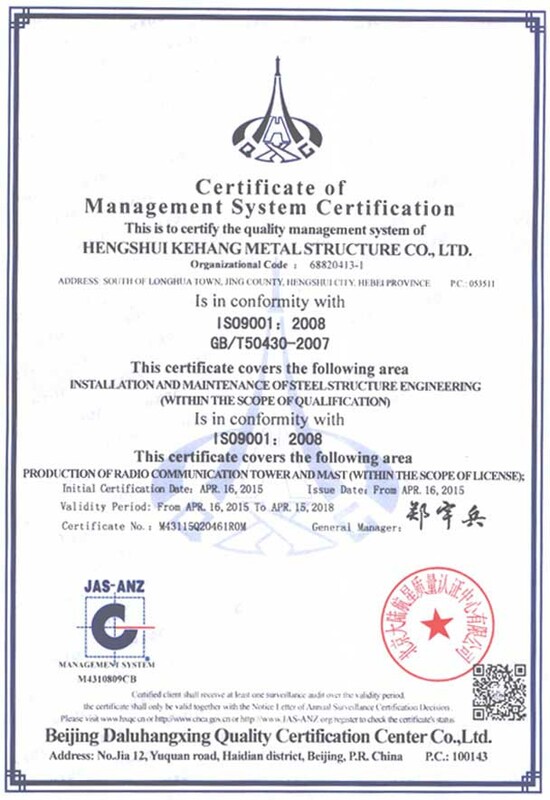 Our company has the ability to deal with all geological conditions. 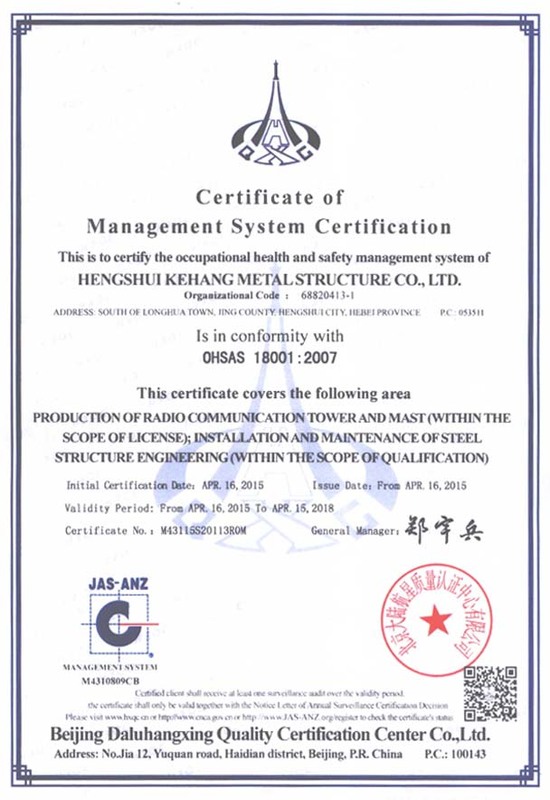 In August of 2015, we empowered by the CHINA TOWER as the high level outsourcing tower site maintenance service provider. 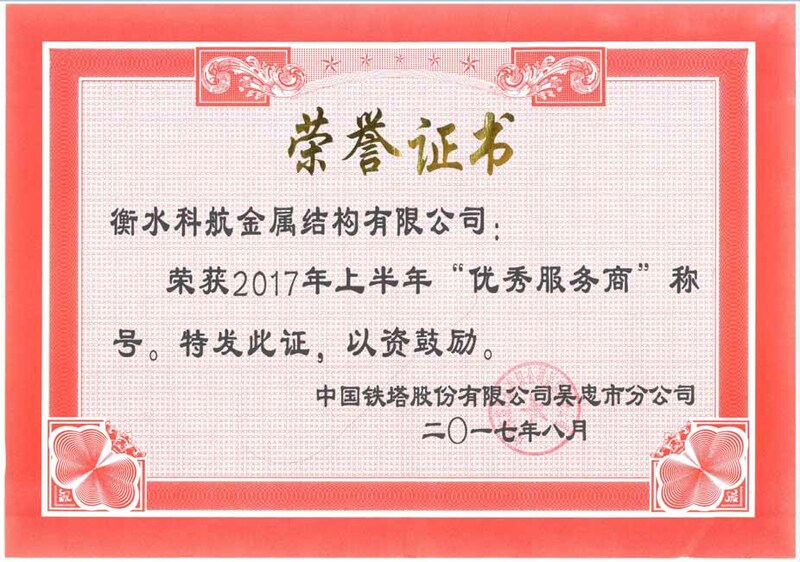 And the provincial Party committee has awarded our company as a "science and technology enterprise", "star enterprise", "outstanding unit". 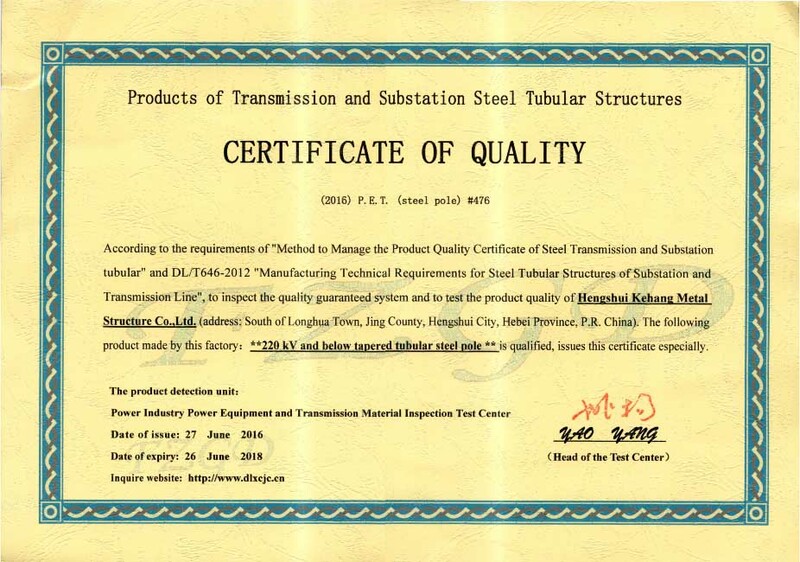 June 2017 won the bid of China Iron Tower Co., Ltd. Xing ' an union branch 2017 tower Renovation Maintenance construction project.April 2017 Our company successfully won the bid of Shanxi Electric Power Company, state network Anhui Electric Power company steel pole Bidding project, and in May 2017 successfully signed a formal contract.